How better to capture the memories of the school year than with a Rox El yearbook? 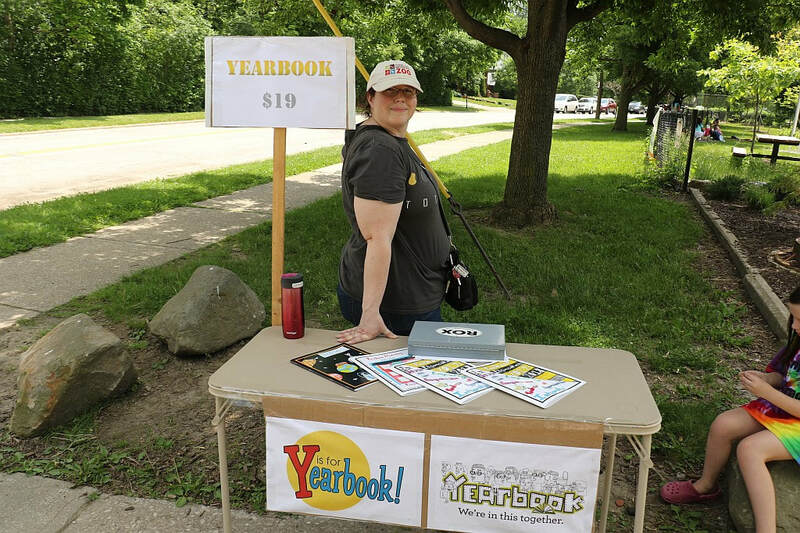 Produced by volunteers and featuring gorgeous photography, the yearbook is a treasure. ​2019 order link to come.